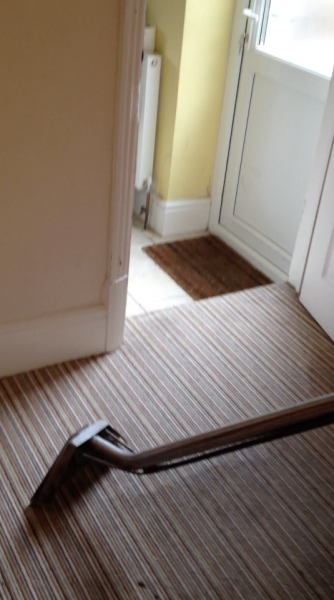 Aquadri were called out to clean the carpets in a house. 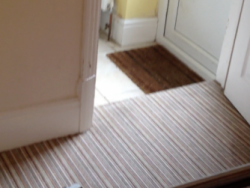 The customer informed us that the carpets were several years old and they did not believe in having the carpets cleaned professionally. 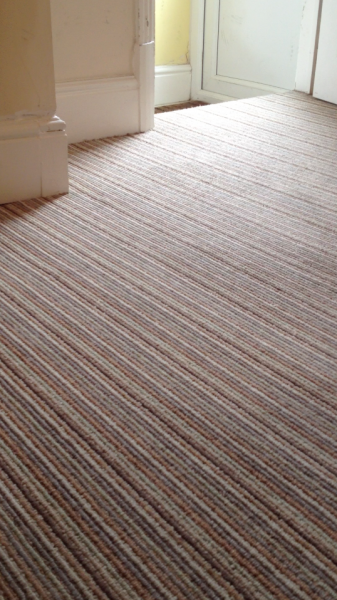 We explained to the customer that maintaining carpets with proper maintance (i.e. regular professional cleaning) will prolong their life span and save money in the long run. Our trained members of staff gave the carpets a powerful vacum, followed by a prespray and then cleaned using the truck mounted machine on the van. 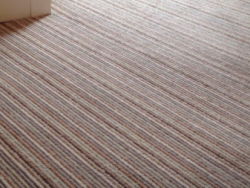 The client was over the moon with the end result and confirmed that they would get their carpets cleaned more often in the future. Clean carpet - looking as good as new!